Summary: Implementation of a pool billard tournament system. Database design and implementation in MySQL, user management, matchmaking logic. Frontend with the Play Framework in Java. Deployment to the Heroku Cloud platform. 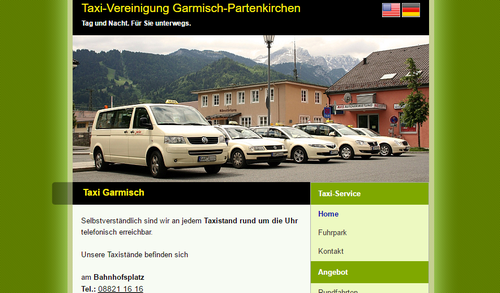 Summary: Creation of a static website for a taxi company with search engine optimisation and implementation in HTML and CSS. 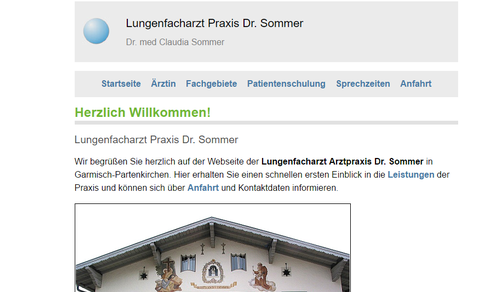 Summary: Creation of a responsive website for a doctor’s office with SEO and implementation in HTML and CSS. 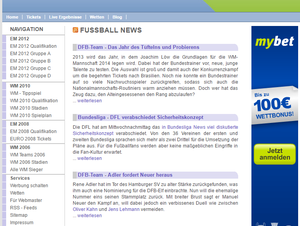 Summary: Creation of an internet new portal for soccer worldcups and -european championchips. 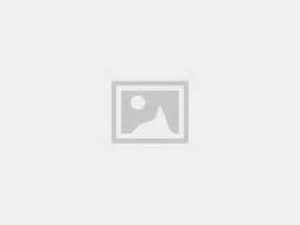 Conception and implementation of a soccer sports bet game with MySQL database, user management, automatic EMail transmission and bet logic in PHP. Cronjobs for automatic evaluation of bets.